One rumour that has continued to whir around Nintendo Switch is a move to more easily allow players to share screenshots and gameplay footage. 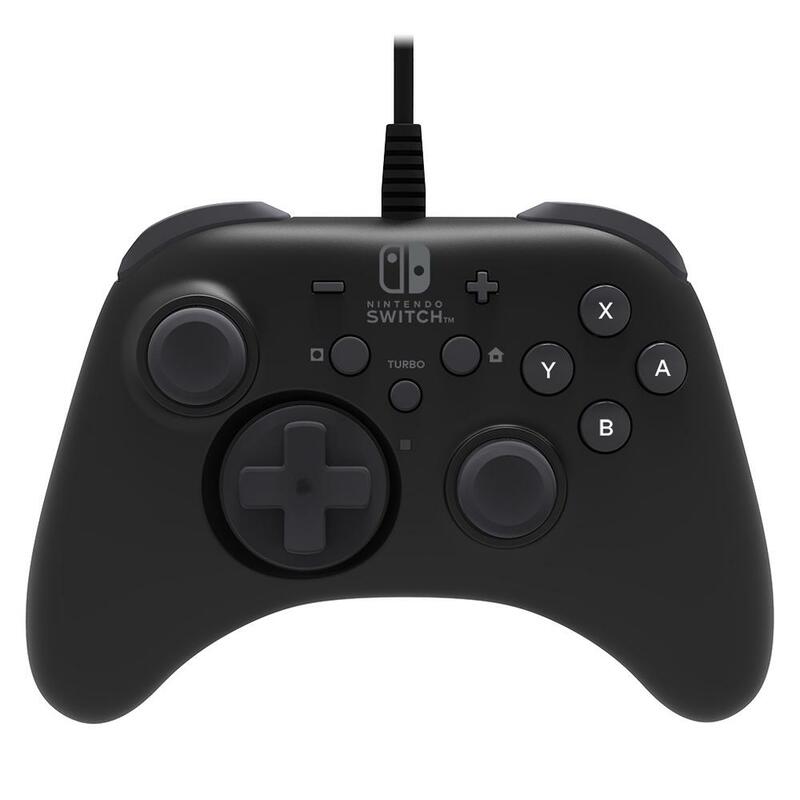 That had been fuelled by an unlabelled button seen in the Nintendo Switch reveal trailer, and now, after HORI’s Nintendo Switch accessories leaked this week, has been given more weight before we learn more during the Nintendo Switch Presentation 2017. The wired HORI Pad for Nintendo Switch has HOME Menu and Turbo buttons, but, more interestingly, has a button with a Record icon. Nintendo has been no stranger to encouraging players to share content in Mario Kart 8 and Super Smash Bros. for Wii U, as well as posting screenshots to Miiverse. With widespread interest in Twitch and YouTube increasing all the time, it would appear that Nintendo want to capitalise that in continuing to attract interest in Nintendo Switch moving forward. The Nintendo Switch Presentation 2017 will broadcast at 8pm PT (11pm ET) on Thursday 12th January or 4am GMT (5am CET) on Friday 13th January. The live presentation will be streamed worldwide from Tokyo, and promises to share “major details” about the home gaming system that will include the exact launch date and the game line-up that is currently in development. After this, a Nintendo Treehouse Live With Nintendo Switch stream will take place on Friday 13th January at 6.30am PT (9.30am ET / 2.30pm GMT / 3.30pm CET), promising “an in-depth look” at games featured in the Nintendo Switch Presentation 2017.